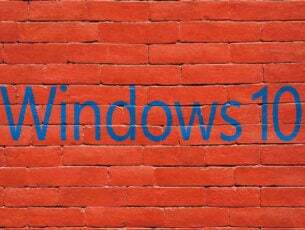 Driver issues are right there at the top of the reasons why users refuse to upgrade to Windows 10. A lot of folks use outdated tech (by these modern standards which are unrealistic), and the transition has its price. A lot of old and sturdy HP laptops use Ralink Wireless adapters, which don’t support Windows 10. 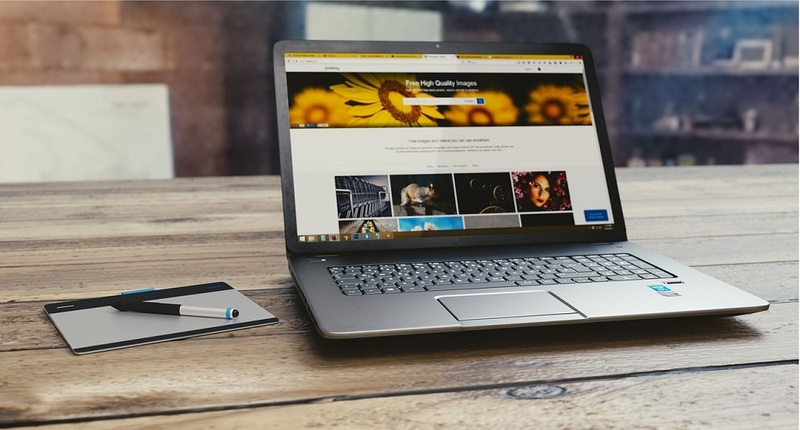 Those are known for drivers issues in Windows 10, preventing the laptop to connect to Wi-Fi network in the process. We all know that in the absence of the proper software support, even the most functional hardware provides a lackluster experience. Luckily, there’s a way to fix this issue with HP notebooks. We offered the explanation below. 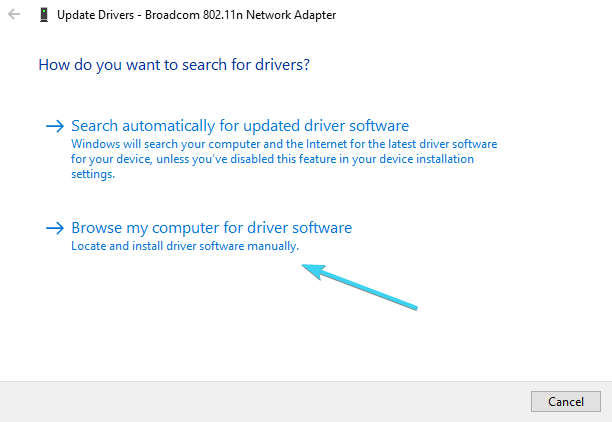 In order to obtain this rare driver, you should forget about HP Assistant tool or Windows 10 Update. The problem is that the driver you’re using is recognized as the latest iteration with those two. 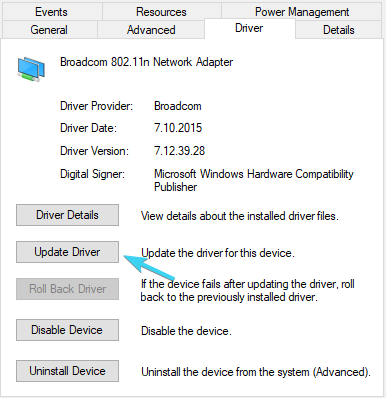 They’ll avoid updating since the current driver is probably asserted as the latest one. That’s, of course, valid for some users while others won’t be able to connect to Wi-Fi. You’ll need to download and install the driver manually. Once you’ve installed it, it should enable you to connect via Wi-Fi again. Download and extract Ralink Mediatec WLAN driver, here. 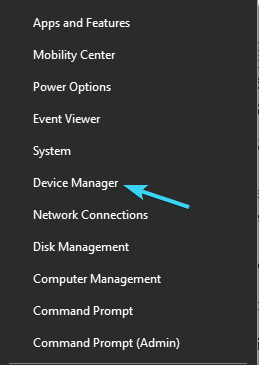 Click on the View in the menu and check the ”Show hidden devices” option. Right-click on the WLAN driver and open Properties. 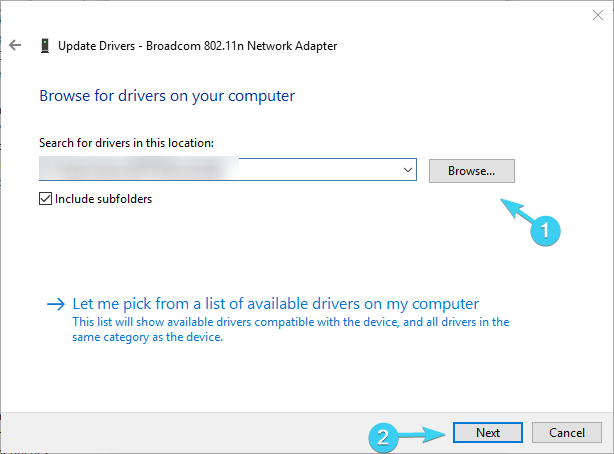 Under the Driver tab, click Update driver. Use Browse to navigate to the extracted Ralink Mediatec driver and select it. Click Next and wait until the driver is installed. That’s it. If you’re still unable to connect, we advise you to inspect the hardware and, if the Wi-Fi radio is faulty, replace it accordingly. You might need the help of the professional, so have that in mind. Also, a viable alternative is an external Wi-Fi USB adapter. They’re affordable and should come cheaper than the replacement of the outdated hardware. If you’re another HP user in trouble, don’t forget to share your experience or post questions in the comments section below.